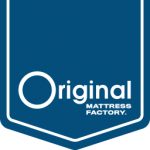 At The Original Mattress Factory we deliver relief. Relief from middleman mark­ups, overstated sales pitches and a hard days work. 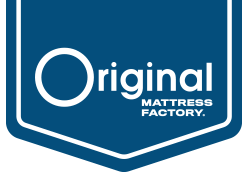 We make every mattress we sell in our own factories. And our products are not just American Made, they are hometown made, we have a factory in every city we service. 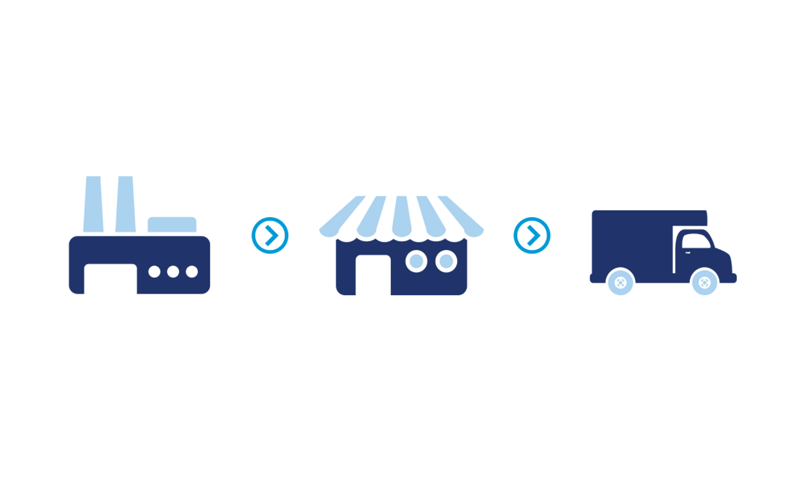 Don't wait for a sale. 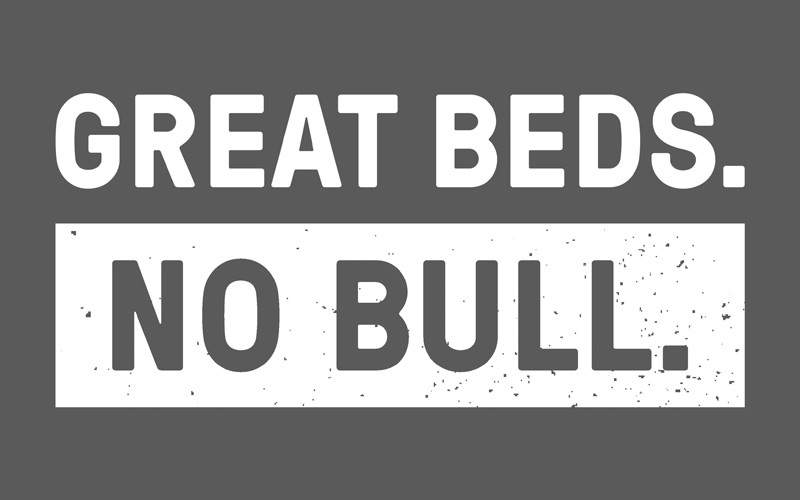 We never have them because every one of our mattress brands are thoughtfully made and honestly priced. 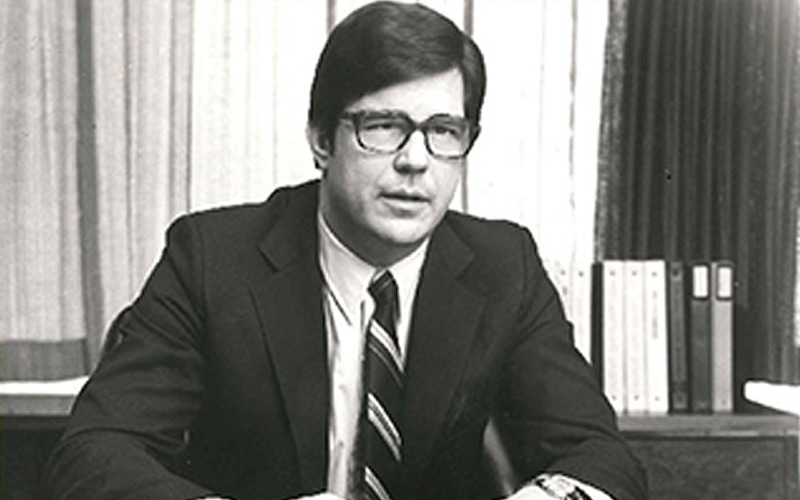 Learn how it all started, and how we keep striving to bring the best mattresses to our customers. 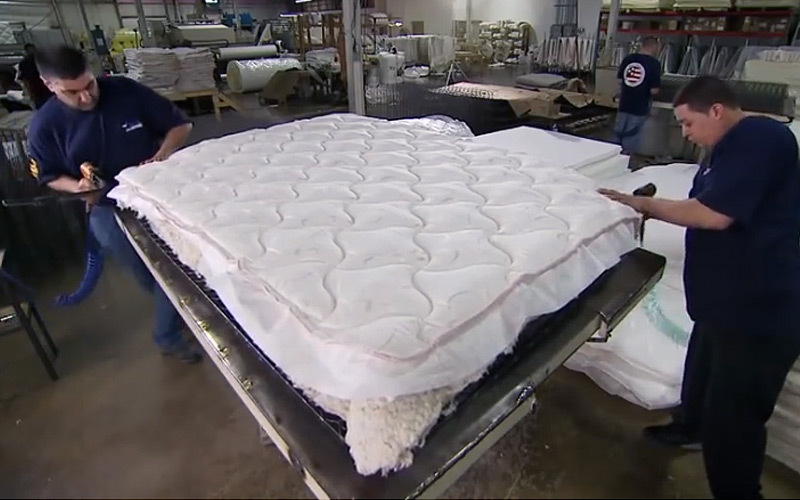 Did you know that when you buy a mattress from a retail store, that mattress is being sold for the second time? What do we mean? We pride ourselves on providing the best experience for both our employees and our customers, based on our philosophy and mission statements.